The Cardinals are winning again, claiming victory in six of their last seven games to pull within two games of the first place Cubs. It must be because Mike Matheny made all those lineup changes we told him to, right? While benching Jhonny Peralta and Matt Adams was the right move, their initial replacements – Greg Garcia and Jose Martinez – haven’t exactly impacted St. Louis’ run production. Not yet, anyway. 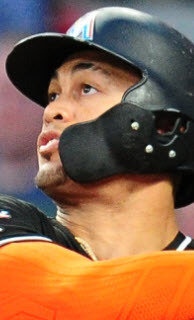 Garcia has four hits in his last 21 plate appearances over the last seven days, but those hits have only produced one RBI and zero runs scored. 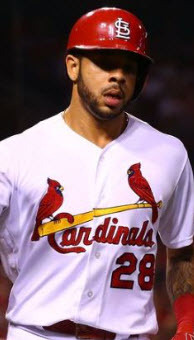 And despite a history of getting on base and drawing walks somewhere in the vicinity of a .380 OBP, the Redbirds’ utility man hasn’t drawn a walk since April 15th, two days before Mozeliak’s “come to Jesus” meeting with Matheny. Jose Martinez has only been marginally better. 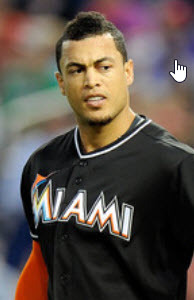 At least his five hits in 18 plate appearances include an RBI and two runs scored, but the 6-foot-6 outfielder-turned-first-baseman hasn’t logged an extra base hit since April 14th. He needs to do more if he’s going to hit above the Jon Jay scale for fourth outfielders. Still, the Cardinals’ offense is jerking and lurching in the right direction. In their first 12 games, St. Louis hitters scored 3.5 runs a game. Since the end of the Matt-Adams-in-Left experiment, that mark has scratched and clawed it’s way to 3.9 runs a game in about a week. Calm down, calm down. Let’s not get excited over an offensive improvement that amounts to less than half a run per night. But considering most of the lineup is flirting with Mendoza’s sister, any improvement is worth mentioning. That’s not to say there are no Cardinal hitters to get excited about. Aledmys Diaz and Kolten Wong, finally getting a chance to get to know each other in the middle infield, are a combined 13-for-44 (.295) with four walks and a home run each. Wong has the bulk of those free passes with three. In fact, he’s carrying the duo in most categories with five RBIs (Diaz has 2), five runs scored (Diaz has 1), and two doubles (1 for Diaz). As a reward, Matheny’s given Wong enough PAs in a week to nearly equal the same amount of PAs he received in the previous two weeks combined (31). 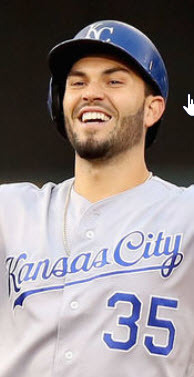 His performance hitting behind Randal Grichuk has also been a significant factor in the resurgent left fielder’s six runs scored. Grichuk’s own 7-for-21 run in that critical stretch of games last week probably helped a bit, too. 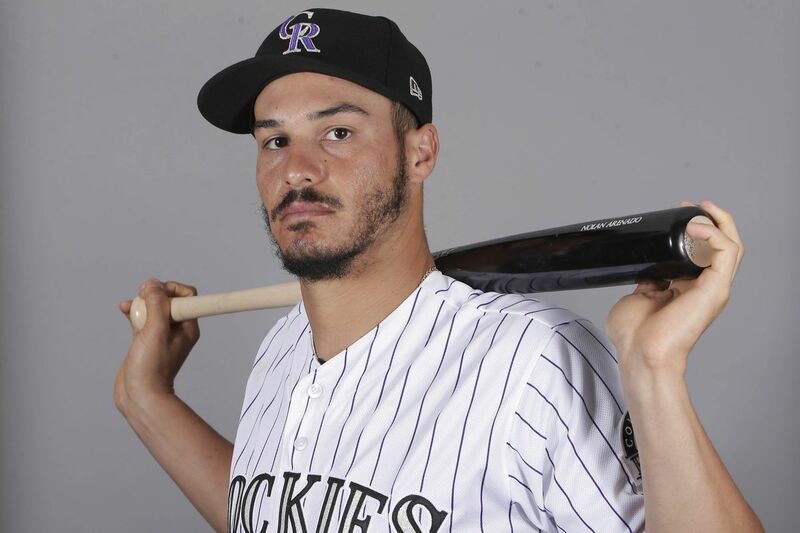 His two walks and four doubles hint at adjustments at-bat to at-bat – and sometimes mid-at-bat – that he lacked in 2016. A more-selective, consistent Grichuk could take an offense pecking for scraps and turn it into an all-you-can eat buffet (think Golden Corral but without the flies and health code violations). But while Matheny’s stallion is learning to run, it’s the brawny, fleet-footed mule that bears the burden. Since being released from the back stables, Jedd Gyorko is 6-for-16 and stubbornly stuffing his pack with counting stats: two walks, two doubles, two RBIs, four runs scored, and a home run. No, that doesn’t include the little league-style, inside the park home run he scored while scampering around the bases in Milwaukee. 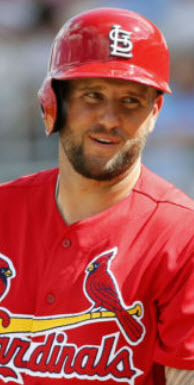 He’s assumed not only Peralta’s third base job, but for the time being, the cleanup spot Matheny tried to force-feed the lineup on Opening Day as well. That’s Diaz, Wong, Grichuk, and Gyorko – half the every day position players, if deployed correctly – boosting a stumbling offense. And still the increase amounts to just half a run per game. The run prevention game, on the other hand, has changed dramatically. Prior to the Mo v. Matheny moment, the Cardinals were allowing opposing hitters to score approximately 5.3 runs per game. Since then, they’ve cut that number in half, to just 2.6 runs per game. Give the schedule an assist, here. Straight out of the gate, the Redbirds played the World Champion Chicago Cubs, the often-predicted-but-never-articulated (call it, unrealized) “World Champion” Washington Nationals, and the Bronx Bombers of New York in New York. St. Louis went 2-and-7 against those behemoths. Last week, the storms relented, and the Cardinals went 6-and-1 against the one-dimensional wall-banging Brewers and the Pittsburgh Pirates, a team reeling from the suspension of Starling Marte. An MLB schedule may be unforgiving, but it can be merciful. And while base running and mental mistakes are still commonplace, the defensive game has stabilized a bit. Don’t get me wrong. Cardinal gloves are still unreliable and bear a striking resemblance to a Wes Craven film whenever balls are hit on the ground. In fact, while many believe the most reasonable way to shorten games is to limit mound visits allowed per game, I contend eliminating all the extra outs in an inning is the way to go. Surely, everyone benefits if umpires just let one slide here and there when St. Louis infielders boot a ball. No one wants to see that again. Let’s just go ahead and give it to them, yeah? 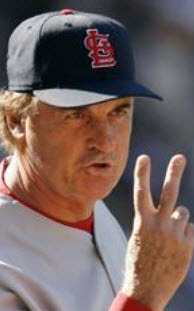 But one group that’s not messing around is the St. Louis pitching staff, and that brings us to the crux of my point. Mozeliak may have reined in Matheny’s out of control lineup foibles – and we can all feel a bit of satisfaction with the small role we may have played in pressuring the GM into that – but it’s not the offensive changes that have this team just a win away from .500 ball. After one good turn through the rotation, Cardinals starters have flailed their way to an overall ERA of 3.33, a .245 average against, and a 1.26 WHIP in 110.2 innings pitched. But those stats would be much higher if not for their performance in the last seven days. In 42.0 innings against Pirate and Brewer hitters, the rotation posted a 2.57 ERA, a .212 average against, and a 1.02 WHIP on their way to a 6-and-1 win/loss record. They’ve flipped their early season script in just over a week. But that’s nothing compared to what the bullpen’s done in that same timeframe. The relief corps’ overall statistics this year are cringe-worthy. In 54.1 innings thrown, they’ve produced a 5.63 ERA, .270 average against, and a 1.60 WHIP. While Cardinal starting pitchers were busy giving up leads, St. Louis relievers were committed to letting games slip away, allowing small deficits to balloon into nearly insurmountable chasms. But once again, the last week paints a different picture. 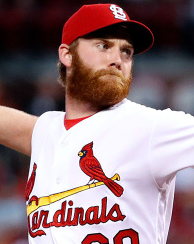 In the Cardinals’ seven game revival – 20 bullpen innings pitched – relievers held hitters to a .241 average against and struck out hitters 26.7% of the time. That’s up from just 20.1% prior. Much of that is due to the glove-busting return of Trevor Rosenthal and his impressively-harnessed, 100 mph fastball – and the force-strangling dominance of Matt Bowman – but the bullpen as a whole has recovered, evident in the 2.70 ERA last week. Even closer Seung-hwan Oh appears to be finding his way with all five of his saves on the season coming since April 17th. In fact, all six saves recorded by the St. Louis pen in 2017 have come in that same timespan. It’s further proof of a relief revival that must continue if the Cardinals are going to be in contention by the trade deadline because, contrary to popular opinion, the Cardinals don’t owe their sudden win streak to John Mozeliak’s ability to curb Mike Matheny‘s self-destructive tendencies. They’re winning because the St. Louis pitching staff wills them to, all but throwing the Cardinals into the win category in spite of their offense, their defense, and their confounding manager. But they can’t do it forever. Sooner or later, the rest of the roster must catch up. « Bird Watching: Can Jedd Gyorko Rescue the St. Louis Cardinals from Themselves?